of Sport is the right organisation for you!! Keep your child entertained during the school holidays!! 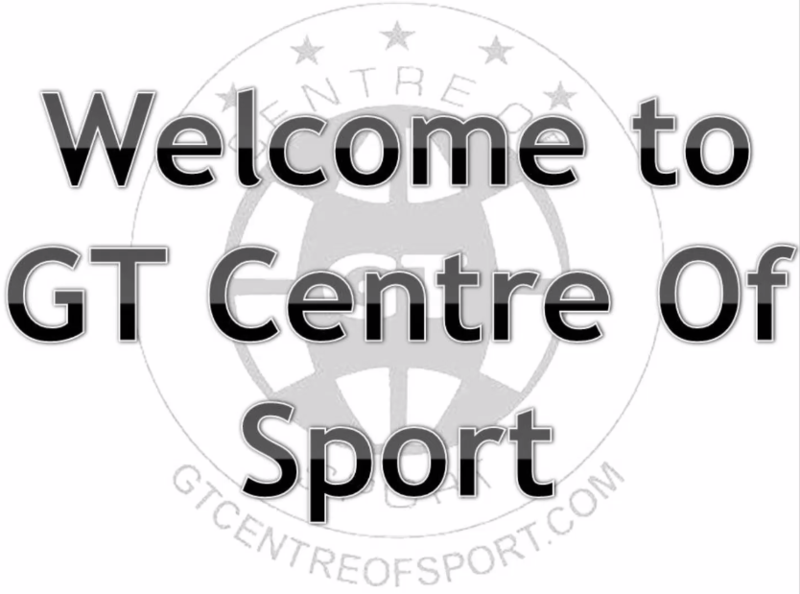 GT Centre of Sport provides sports coaching to children 18 months to 14 years old. 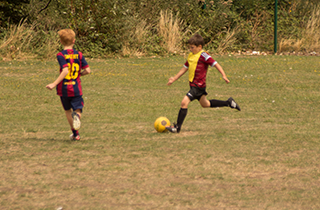 We are a company dedicated to promoting and providing a high standard of sports coaching and activities to children under our care in a safe, secure and enjoyable environment. We have built a set of services that are of high quality. We are passionate about the quality and cost effectiveness of our services. Our staff have strong and personal attachments towards the business. We keep our staff motivated by having clear plans, defined roles & responsibilities, encouraging ownership & commitment of tasks. We value your feedback, it is how we improve. Our customers have given us excellent feedback on our services and staff. We work closely with our customers to develop and maintain a commercial model that best suits their requirements. We are not afraid to take risks and try out new things! The coaching they provide is always of the highest quality. It motivates the children, constantly setting goals and targets to ensure they get the most out of their P.E lessons. GT staff are always doing what is best for the children, taking into consideration the welfare of the children at all times. Young people thoroughly enjoy attending the activities that GT Centre of Sport run. 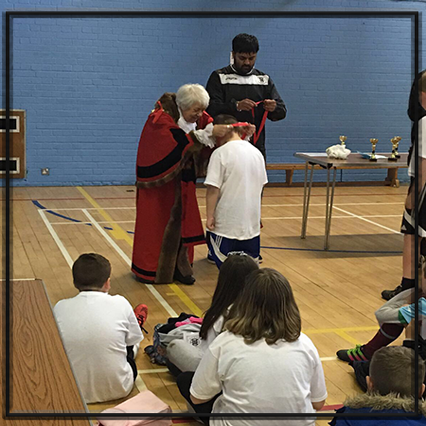 The children who take part feel valued and special. When attending they are welcomed by the team of expertly trained coaches who show great care and commitment towards each child. 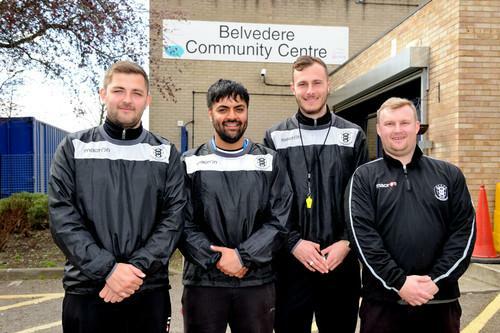 GT Centre of Sport is not just a business: it is a valuable local service for thousands of children and their families in the London Borough of Bexley. 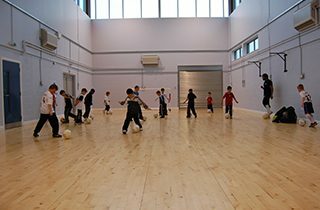 I have worked with GT Centre of Sport for several years in my capacity as Head Teacher over two schools. During that time I can only speak positively about his engagement with both schools. 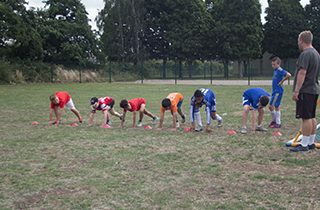 His team of coaches are reliable and professional within the school setting and engage positively with both parents and pupils. The clubs they provide are very well attended and often over-subscribed. Pupil and parent feedback is always positive. The range of clubs and support GT offer is good value for money, a testimony of this is the feedback the school receives about them. 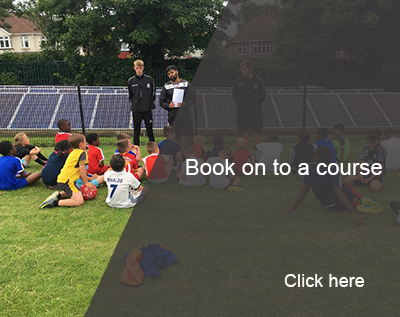 All of the coaches are trained to a high standard and build very positive relationships with our children. The children are well disciplined and are eager to learn from the coaches. At the same time they have great fun and enjoy the sessions. In fact, they have such good relationships with our children, they even accompanied us when we took the whole school to the seaside in July. GT really provides great value for money during the holidays. Jamie has been attending the past 5 years and can’t wait to always go back. Keep up the good work guys. David loves Football practice with you. Always talking about it and thank you for improving his skills. What a party Lizzy had. Thank you so much for making it such a special day for her and thank you for the trophy she won. She did not want the party to end.